Often, it takes film directors several tries to present their best work to the world. On the other hand, whether it’s luck or pure genius, some of the greatest films ever made are by first time directors. For whatever reason, these visual artists are able to deliver on the first try. Here are the 21 greatest films by first time directors. After a 16 year old survives a freak accident, a mysterious figure tells him the world will end in 28 days. In the same film that made Jake Gyllenhaal a star, Richard Kelly made his directorial debut. 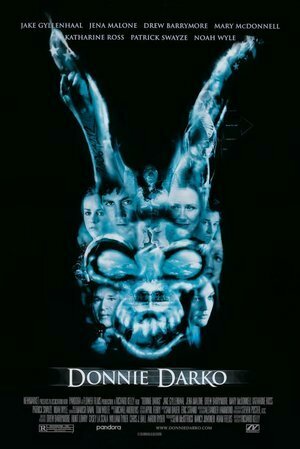 Donnie Darko is a disturbing tale that blends time travel and a coming of age story together, for a sci-fi adventure that has gained a massive cult following since it first premiered. Actor Ben Affleck surprised everyone with his directorial debut Gone Baby Gone. 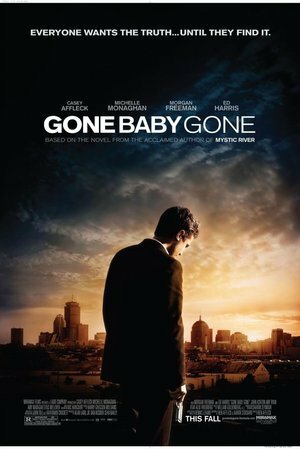 While keeping the perfect pace that's needed for a well done mystery-thriller, Affleck not only directs his brother Casey Affleck in the main role, he also gets a perfect performance out of veteran actor Morgan Freeman. Affleck proved that this film was just the warm up for him. His follow up films The Town and Argo would prove to be even better. A puppeteer finds a way to physically enter into John Malkovich's head. Spike Jonze's first film Being Jon Malkovich is strange and quirky, but absolutely brilliant. 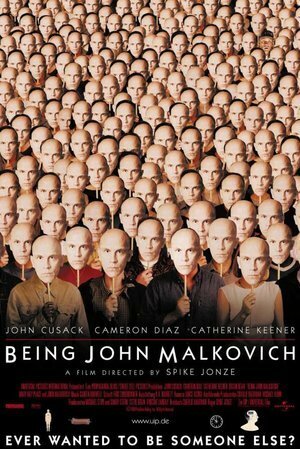 John Cusack plays a down on his luck puppeteer who discovers a portal into renowned actor Jon Malkovich's mind. The story is nearly inconceivable even in the world of cinema, but Jonze was able to make it work perfectly. He earned an Academy Award nomination for Best Director at only 30 years old, and set the tone for his future films, including 2013's Her. It is one thing to be one of the greatest actors of a generation, but it is another thing entirely to be one of the greatest directors of a generation as well. 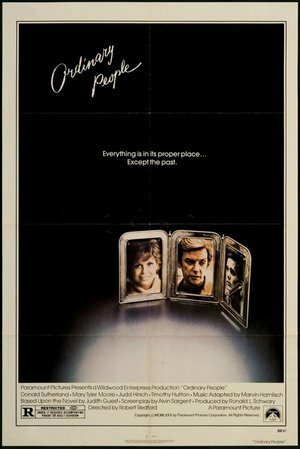 With his directorial debut Ordinary People, Robert Redford proved he could create and visualize just as well as he could act. The film, which won the Oscar for Best Picture, tells the story of family who are left traumatized and emotionally unwound after the death of one of their sons. Sometimes actors are able to see an entire film from both in front of the lens and behind the camera. 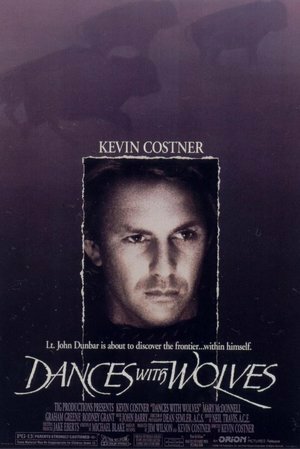 Kevin Costner's three-hour Western epic Dances With Wolves not only captures the 19th century American frontier, it also gives a thoughtful and much more accurate portrayal of how Native Americans were treated by European settlers during the period. The film won seven Oscars, earning Kevin Costner both Best Director and Best Picture awards. 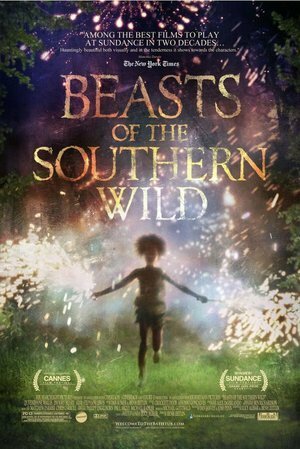 As an apocalyptic storm heads towards their home in a Louisiana fishing village, six-year-old Hushpuppy refuses to evacuate without her terminally ill father. Directing a film is one thing, but being able to capture the world through a child's eyes is another thing entirely. Director Benh Zeitlin was able to do all of this and more while using non-actors in his fantasy drama Beasts of the Southern Wild. The film is a beautifully shot piece about love, loss and the end of childhood. 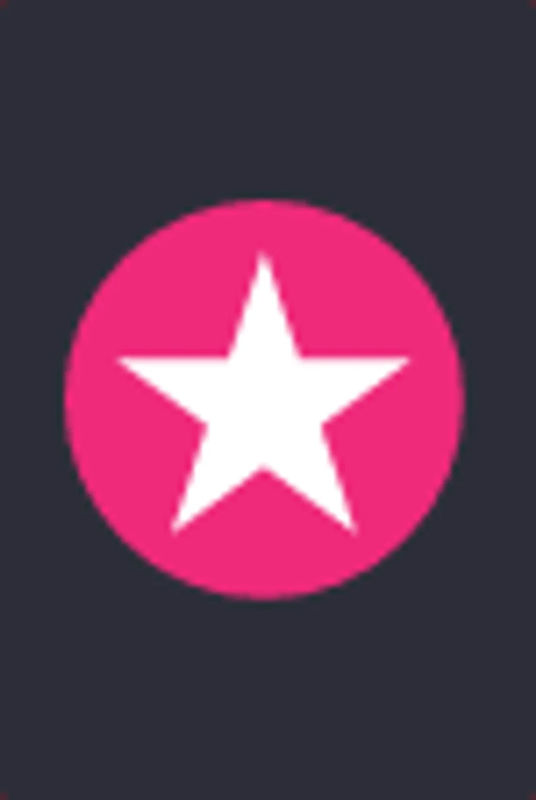 Not only is the narrative compelling, Quvenzhané Wallis carries the film on her shoulders; a performance that earned her an Academy Award nomination at age nine. 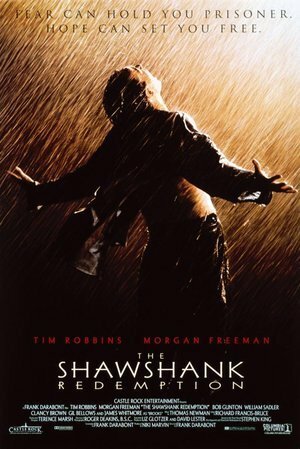 Though Frank Darabont had previously directed films for television, The Shawshank Redemption, was his first feature length film for the big screen. The critically acclaimed film also marked Darabont's first adaptation of various Stephen King novels. Darabont has since developed and produced the television series, The Walking Dead. A middle class family reveals itself to be anything but normal. Midlife crisises are often sneered at and looked down upon. However, with his directorial debut, Sam Mendes gave audiences a very different and disturbing look at American middle class values, middle age, beauty and perception. Kevin Spacey stars as an office worker who becomes obsessed with his teenage daughter's best friend. American Beauty earned Mendes Best Picture and Best Director Academy Awards. Who could have guessed that a world renowned fashion designer could direct such as visually striking and heartbreaking film? 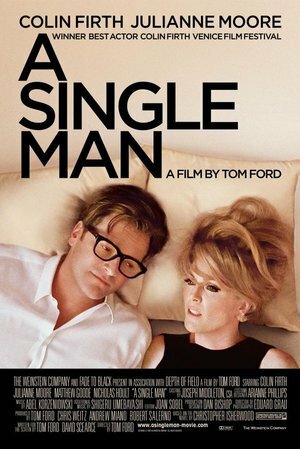 That's exactly what Tom Ford did with his directorial debut, A Single Man. Set in the 1960s, the film is a lush and delicious treat for the eye, while also capturing heartbreak and loss. A Single Man proved that Tom Ford is an all around creative. Colin Firth received an Oscar Nomination for his performance. Though Terrence Malick is probably best known for his more recent works which have included The Tree of Life and Thin Red Line, Malick's first film Badlands might be his best. The film follows a 15-year old girl played by a young Sissy Spacek, who goes on a crime spree with her older boyfriend, played by Martin Sheen. Badlands is so wonderful because Malick even then was able to capture the perfect shot, something he still does so eloquently today. 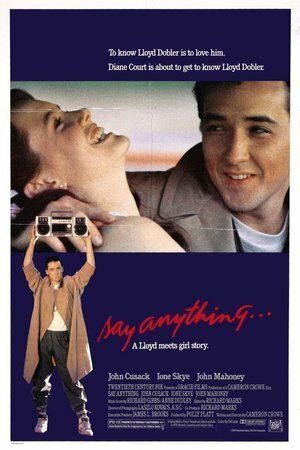 The iconic image of John Cusack standing outside of a girl's bedroom with a boombox over his head will forever resonate in the world of cinema. Cameron Crowe made his directorial debut with this '80s teen romantic comedy, and it's still a classic today. Though Crowe has since made other stunning films like Almost Famous and Jerry Maguire, it was this first effort that solidified his place as a director in Hollywood. Charles Burnett's contribution to the LA Black Film Rebellion marked his first foray into directing. 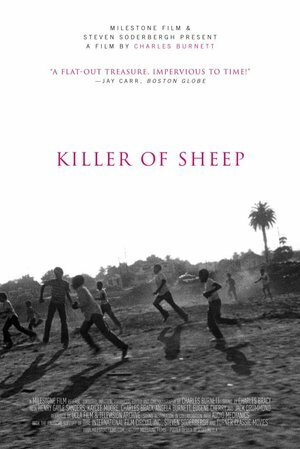 Killer of Sheep tells the story of Stan, an African American man who lives and works in Watts, Los Angeles. At night he toils in the slaughterhouse, but during the day he finds himself unable to cope with his family or friends. 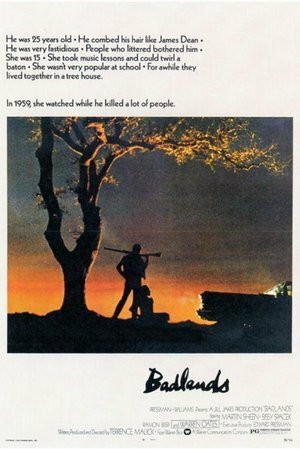 Killer of Sheep was completed in 1978, but not released until 2007 where it was met with critical acclaim. Film version of Albee's Broadway hit about a sullen academic and his domineering, often scathing, wife at twenty years into a marriage torn between great love and bitter hate. First time director Mike Nichols was able to take Elizabeth Taylor, who at the time was the "most beautiful woman in the world" and turn her into a middle-aged frumpy housewife whose marriage was unraveling. 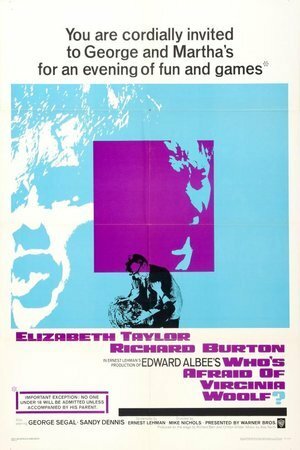 The film was ultimately nominated for every category possible at the 1967 Academy Awards. After Who's Afraid Of Virginia Woolf?, Nichols went on to direct The Graduate and Working Girl. Sometimes filmmakers are more than directors, sometimes they are visual artists. With his debut film Hunger in 2008, Steve McQueen proved that he was this type of filmmaker. 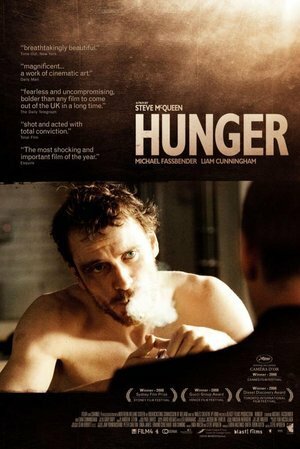 Grasping the haunting saga of the 1981 Irish hunger strike, Hunger is a breathtaking and gripping film. Since this stunning debut, McQueen has collaborated twice more with actor Michael Fassbender first in 2011's Shame and again in 2013's 12 Years A Slave which won the Academy Award for Best Film. 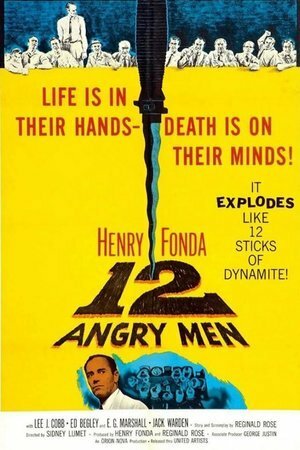 One dissenting juror throws a murder trial into chaos in Sidney Lumet's suspense classic "Twelve Angry Men" (1957). It seems clear to all but one juror that the young man on trial killed his father. But the lone holdout (Henry Fonda) isn't convinced that the evidence holds up. A masterpiece of contained drama with an all-star cast featuring Lee J. Cobb, E.G. Marshall, Jack Warden and Jack Klugman. Sidney Lumet was a classic Hollywood director who had over 50 films under his belt, and continued to work well into his 80s. His debut film from 1957, 12 Angry Men proved to the world that Lumet didn't just understand movies, he understood the craft of storytelling. 12 Angry Men is the story of a jury who are deliberating a defendant's guilt or innocence. The film is way more than a legal thriller, it is a film about morality and our legal system. Written and directed by first time filmmaker John Singleton, Boyz N The Hood marked the beginning of the New Wave of Black Cinema in the '90s. The film also introduced the polarizing and highly successful hood-homeboy gangster genre to cinema. 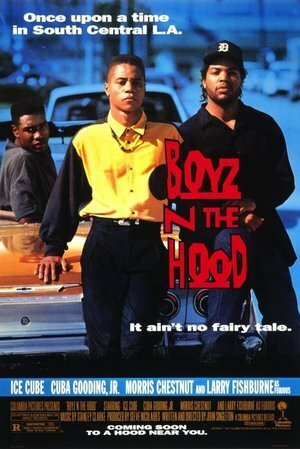 Boyz N the Hood depicts the impoverished and extremely underprivileged neighborhood of South Central, Los Angeles and how the drug epidemic, gang violence, and lack of resources severely limited opportunities for its residents, specifically Black males. Singleton was nominated for a Best Director Academy Award for his debut. Biopics can often seem like daunting tasks even to the most seasoned directors. 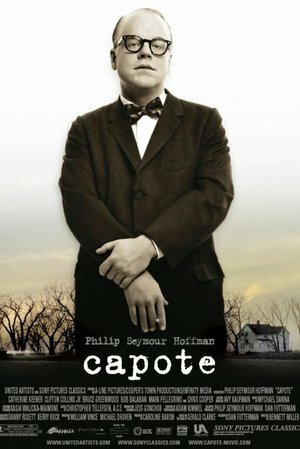 Bennett Miller took on revered author Truman Capote, and the events surrounding his esteemed non-fiction novel In Cold Blood with gusto. Not only was Miller able to capture such an enigmatic figure, he also directed some of the late actor Philip Seymour Hoffman's best work. During the 1940s, film noir ruled Hollywood and no one was better at playing a leading man than Humphrey Bogart. 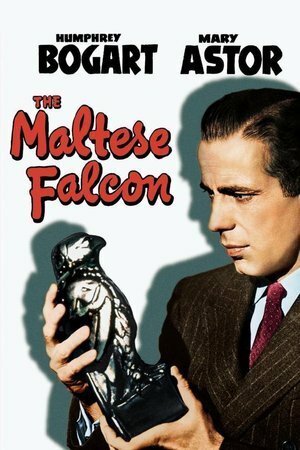 John Huston hit the jackpot with his directorial debut, The Maltese Falcon which at the time was called the "best detective melodrama ever made." This would be the first of 37 feature films Huston would direct over the course of 40 years. 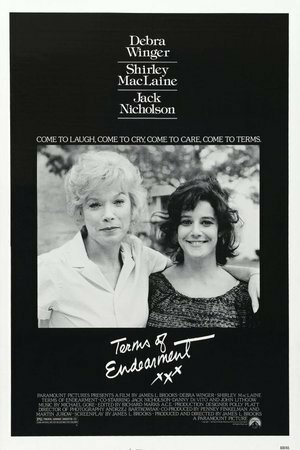 James L. Brooks made his directorial debut with 1983's tearjerker Terms of Endearment. Brooks was not only able to successfully guide veteran actors like Shirley MacLaine and Jack Nicholson, he was also able to capture the intricacies and nuances of a mother/daughter relationship over the course of many years. The film won five Academy Awards including Best Director and Best Picture. After a heist goes horribly wrong, the crooks recall the recent events and try to figure out what went wrong. In 1992 Quentin Tarantino presented his first film to the world, and cinema has never been the same. With this jewelry heist film, Tarantino redefined what it meant to be a director in Hollywood. 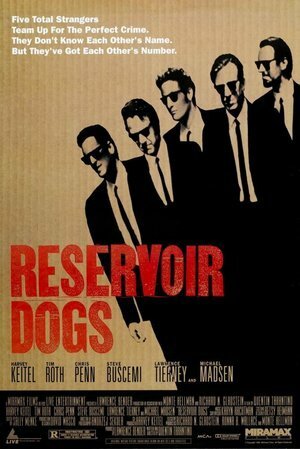 Though the film wasn't highly publicized when it first premiered, Reservoir Dogs paved the way for the Tarantino classics that followed, including his second feature Pulp Fiction. A psychological study of Charles Foster Kane, a powerful newspaper tycoon whose idealism was corrupted as he rose to enourmous wealth and power. The story unfolds as a mystery: when Mr. Kane dies uttering cryptic last words, a magazine reporter interviews the tycoon's friends in an effort to uncover the significance of the word "Rosebud." Orson Welles' directorial debut is still called the greatest film of all time. Welles starred in Citizen Kane as Charles Foster Kane, a character based off of real life media mogul and newspaperman William Randolph Hearst. The film is truly an astounding work especially coming from a first time director. 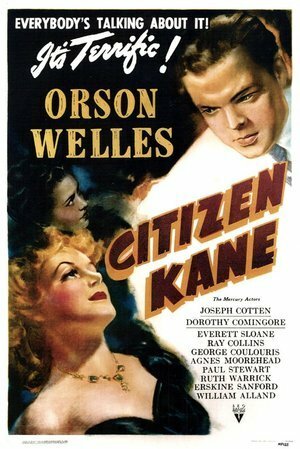 Citizen Kane is a non-liner thriller that keeps audiences guessing until the very end. We never knew that Hunger was not just Steve McQueen‘s directorial debut, but his first time working with Michael Fassbender. If their more recent films are anything to go by, they’re a dream team when it comes to success.